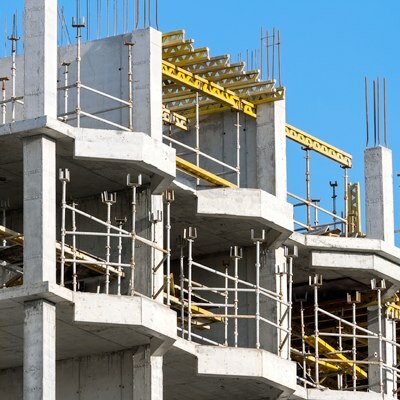 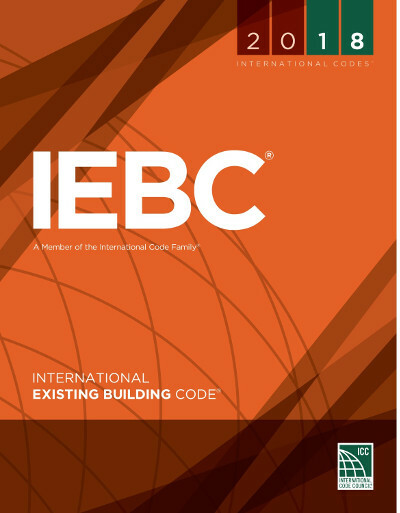 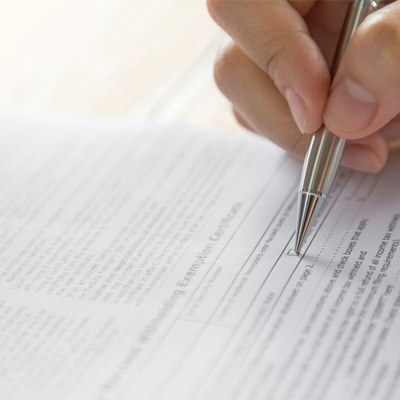 The 2015 International Building Codes are the latest building and fire safety standards that ensure a comprehensive and compatible building safety program. 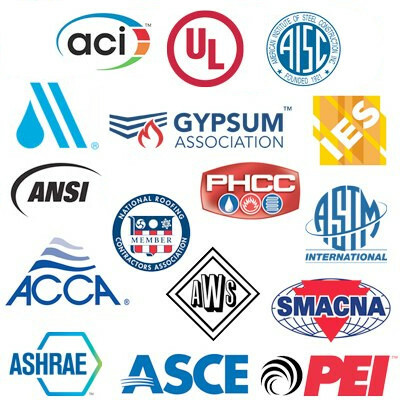 Browse through the subcategories at the left to shop for your 2015 International Code Council (ICC) codes. 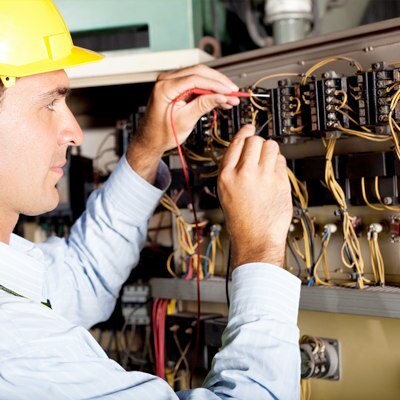 Be sure you are up-to-code when you are repairing and altering existing buildings! Stay up-to-code with property maintenance with the 2018 International Property Maintenance Code! 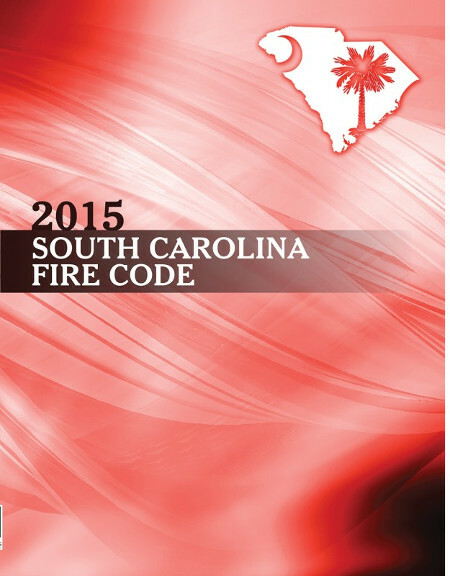 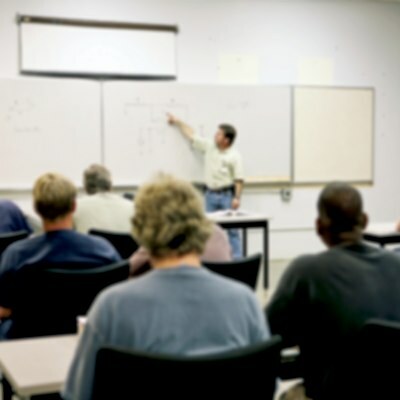 Ensure fire safety in the state of South Carolina! 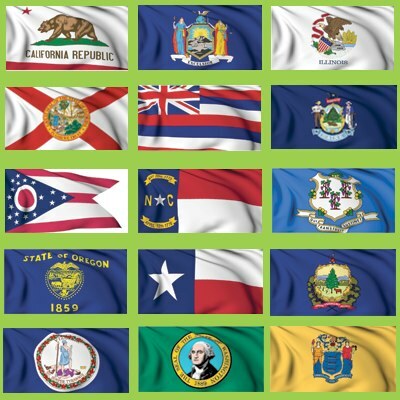 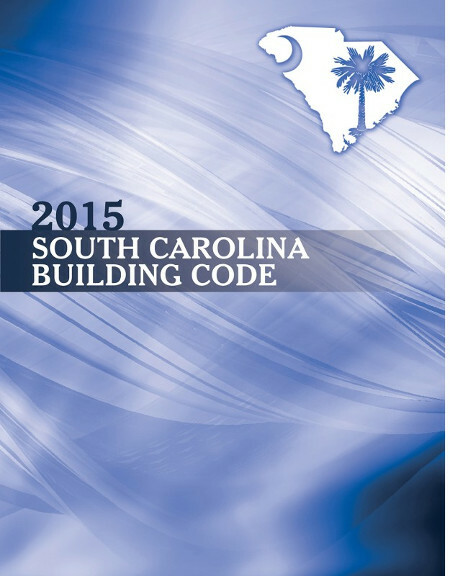 The definitive resource for building codes in the state of South Carolina! 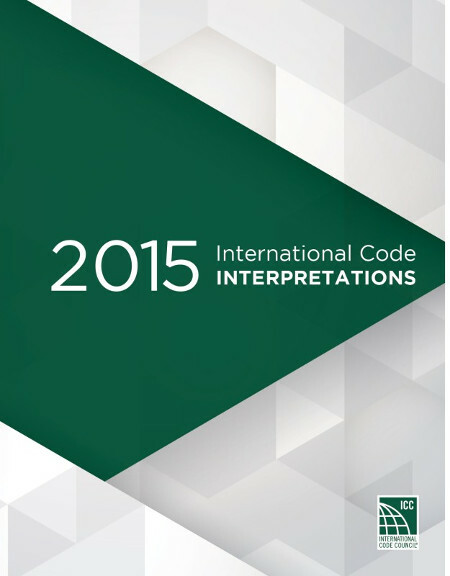 Fully understand the 2015 ICC Codes with the 2015 International Code Interpretations!